Hello and Goodmorning! So as recently you all know that Wonder Woman is coming on June 1st and you can bet I'll be there this is the 4th movie for the DC Universe, So far we have had Man of Steel , Batman Vs Superman , Suicide Squad. All have been spectacular in my opinion and this just adds to Justice League. Recently I have been on a comic book reading spree , mainly I have been reading DC Rebirth and Faith. 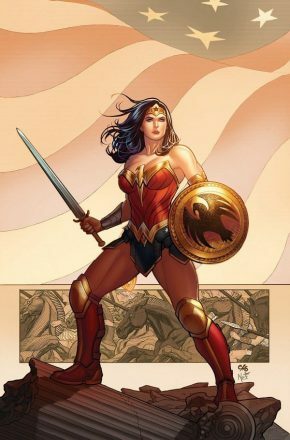 Rebirth is excellent and Wonder Woman in Rebirth is different then we've seen her before she they added way more muscle because lets face it Wonder Woman has the strength close to superman. This is only fitting that she looks stronger. this makes her Rebirth character so much cooler. 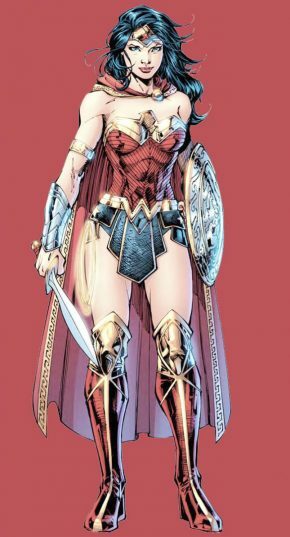 change made to her from Rebirth to new 52 looks phenomenal I also thin that new 52 wasn't so great in rebirth she looks more warrior/leader. 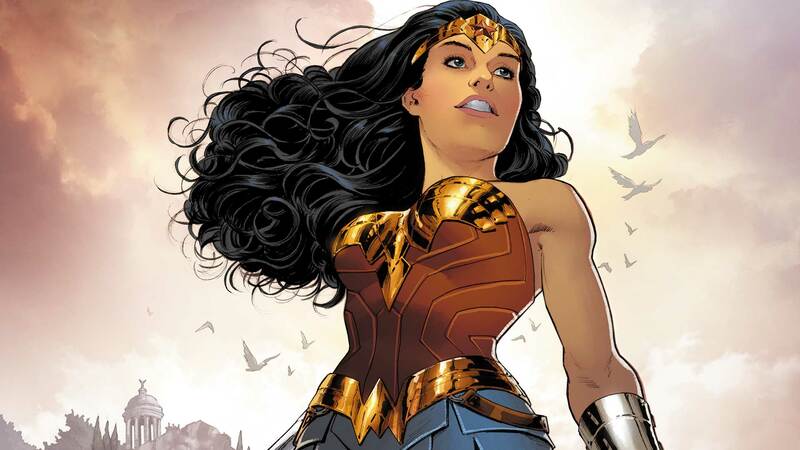 As for the DCCU I think Gal Gadot Slays the role as Wonder Woman and her costume design is looking awesome! This is my third favorite superhero movie to see this year and I have to say I really think that the DCCU is good yeah it's a bit rushed but that's also because they have to compete with Marvel. Over all I thin this movie will be spectacular. Majoring in Game Art & Animation and Digital Video. Originally from Pennsylvania.